An afternoon session to delve into the world of balancing on your hands. Have you ever been baffled by arm balances? Is it strength? Is it flexibility? Or is it overcoming the fear? but there will be more to explore. 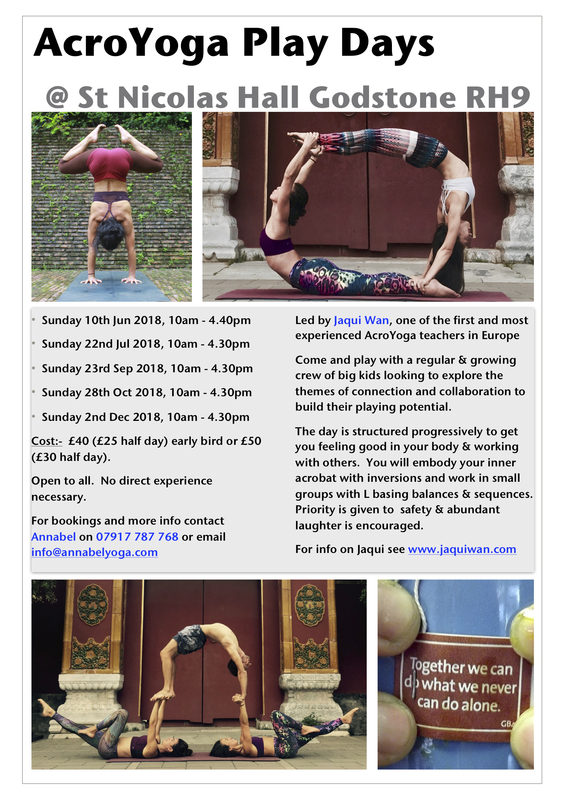 This workshop is ideal for those who are comfortable being upside down, with a regular yoga practice and who are keen to discover more about their hands and arm balancing potential. We will cover alignment techniques, strength elements, the embodiment of inversions and safely taking weight on your arms and hands. We will build it up progressively working on upper body stamina, core conditioning and wrist awareness. Prerequisites: Should be able to do a headstand against a wall for 15 seconds. Each workshop is an investment of £30, or you can pick any two for £50. Now back to the details of the workshop at hand, Exploring Inversions. 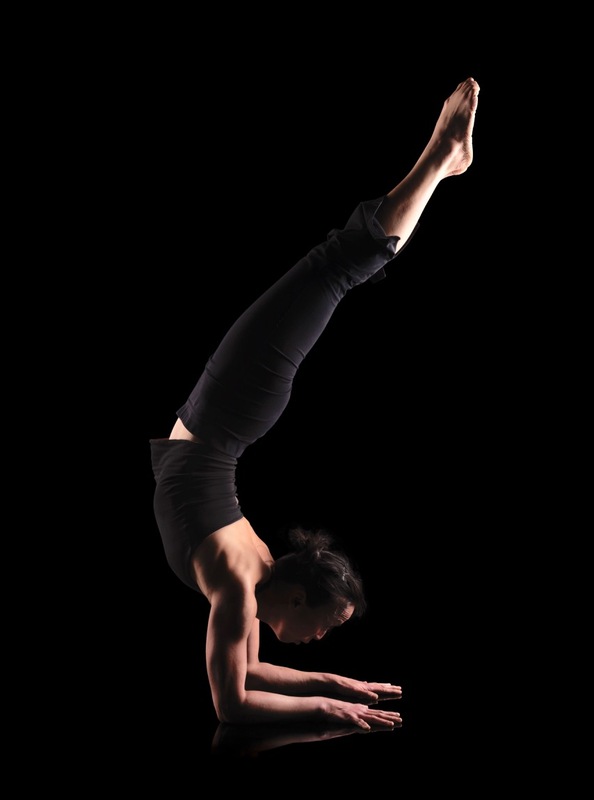 A chance to explore classic inversions, such as headstands, forearm stand and handstands. This is ideal for the person who has a regular yoga practice and who are keen to discover more about their inversion potential. 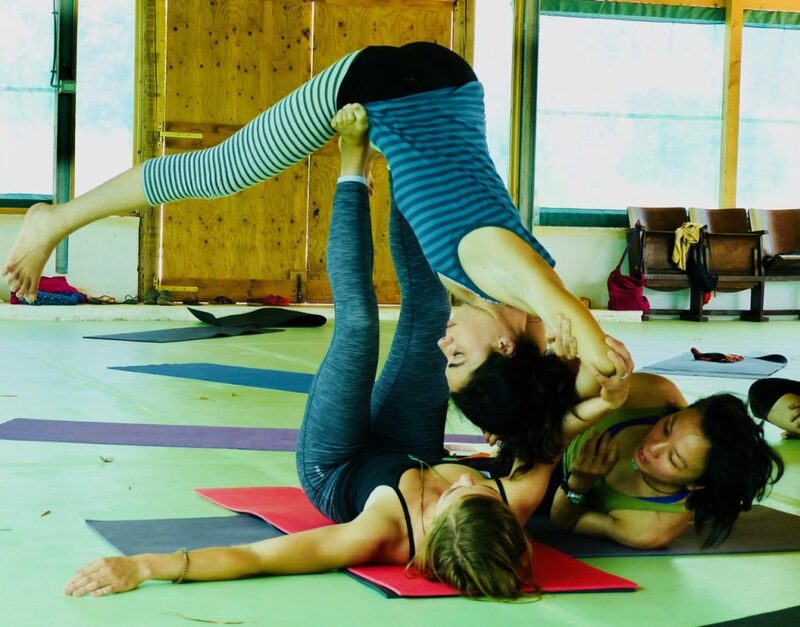 We will begin with an asana practice and thereafter move into alignment techniques, strength elements, the embodiment of inversions and safely taking weight on your arms and hands. We will build it up progressively working on upper body stamina, core conditioning and wrist awareness. We will work in pairs presenting the art of spotting inversions to help with both alignment and ensuring safety in the room. There will be an opportunity to get creative with your inversions including partner inversions. It’s your chance to turn your world upside down.